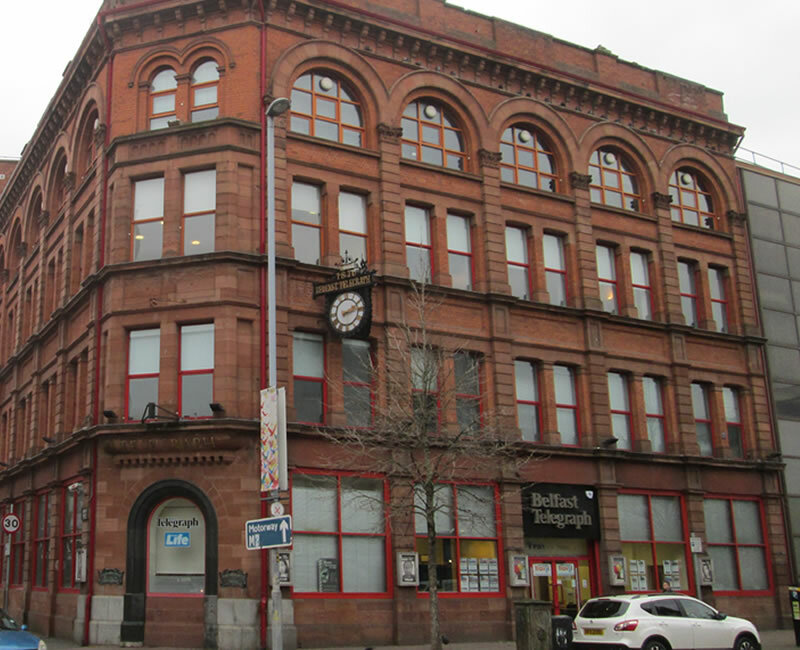 The Belfast Telegraph is Northern Ireland's main newspapers. Its dates back to 1870 and is currently owned by Independent News & Media. 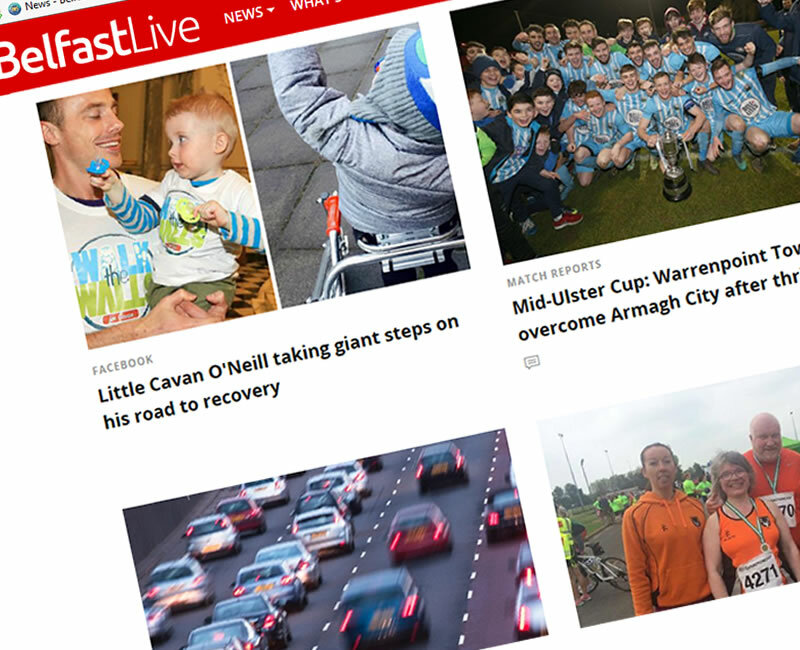 It owns other popular NI brands including the Sunday Life, Property News, NI Jobfinder and Recruit NI. 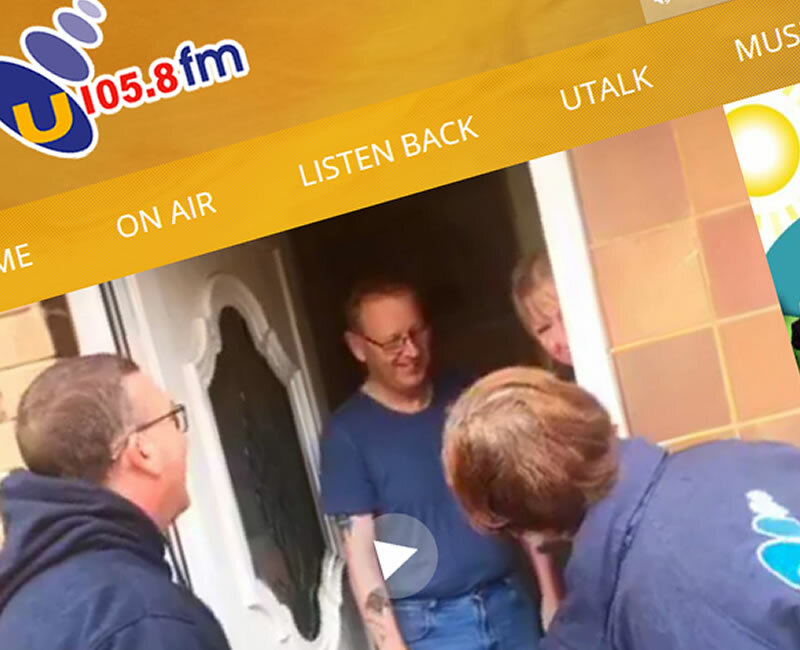 U105 provides radio services across Northern Ireland. 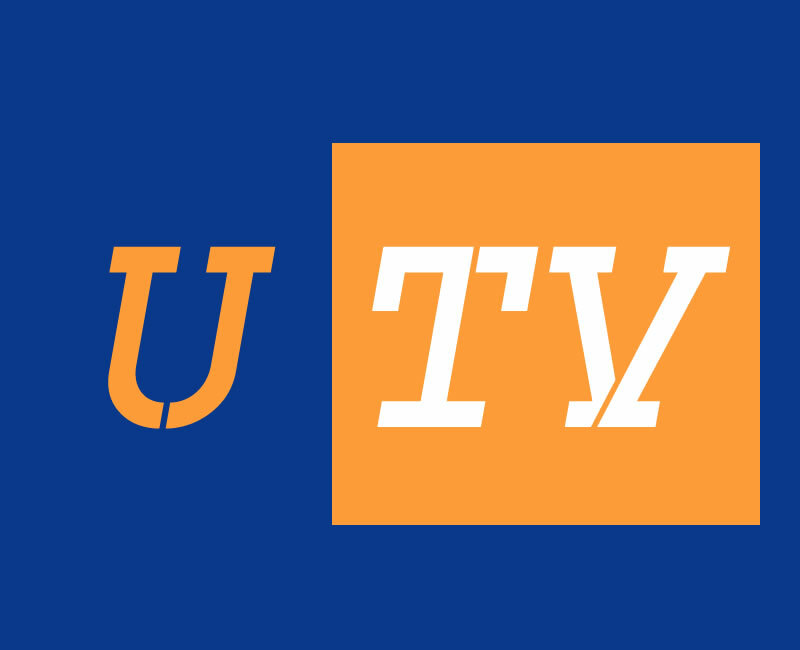 It was once part of UTV Media before UTV was sold to the ITV network. 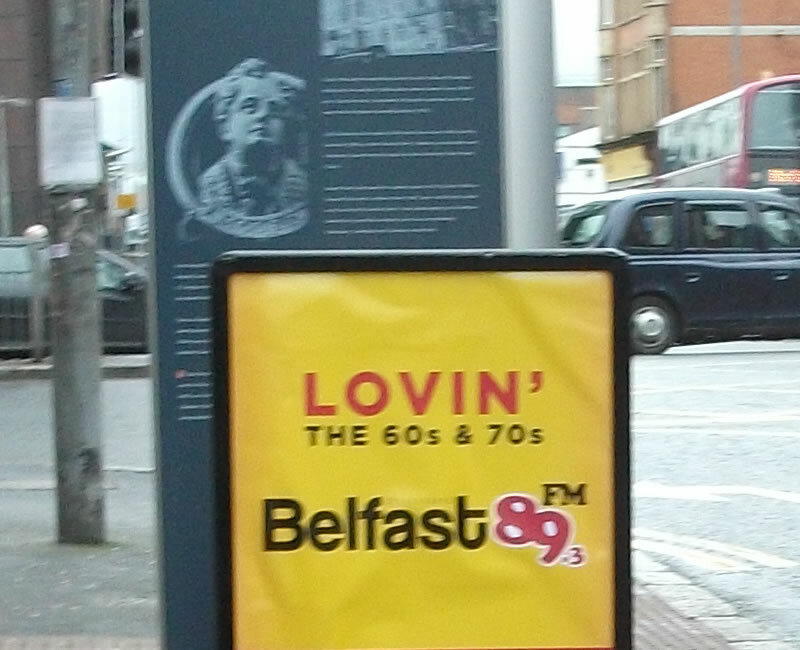 U105 has its headquarters in Belfast and is renowned for its talk programme with host Frank Mitchell and its breakfast show with Maurice Jay. The U105 station is part of the Wireless Group, which is a subsidiary of News UK. 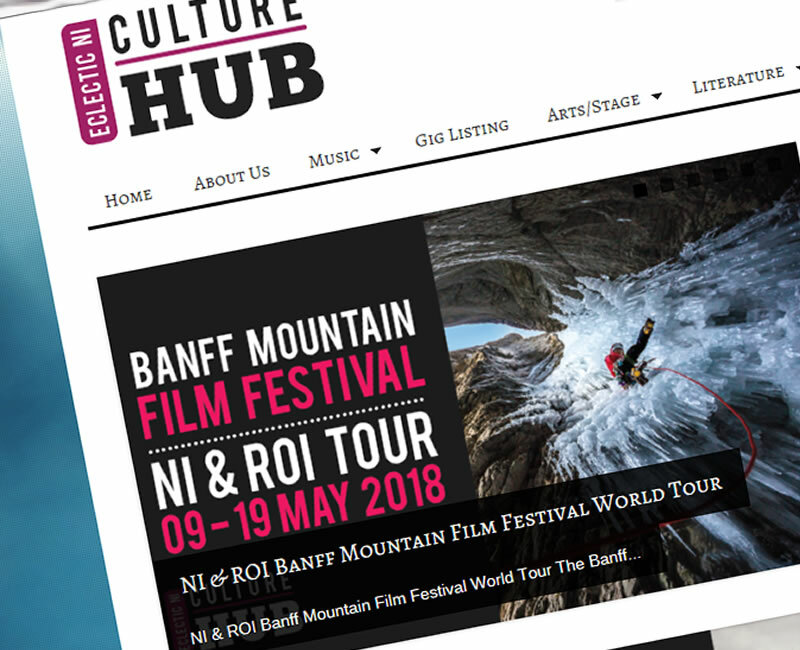 The Culture HUB Magazine is available across Belfast and online. The magazine is a free Arts and Culture glossy magazine containing cultural and artistic articles, features, previews and reviews. The magazine continues to grow its readership and is now available as far away as Londonderry and Newry. 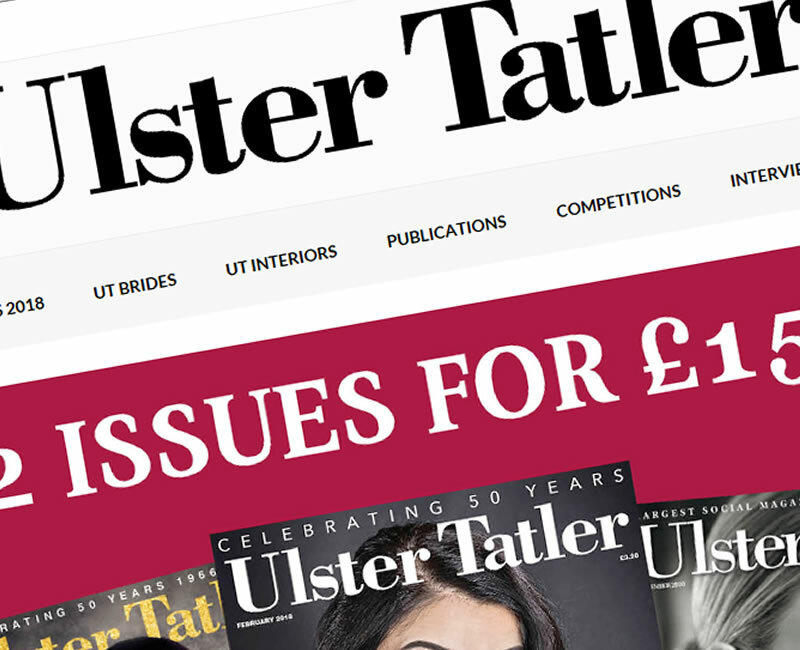 The Ulster Tatler is a glossy lifestyle magazine sold throughout Northern Ireland. It appears to be the preferred choice of hospitals, doctors and dentists for a light and positive read whilst waiting (certainly when I am there!). The Ulster Tatler is in essence a high society magazine established in 1966 renowned for its photographs of society socials and events. 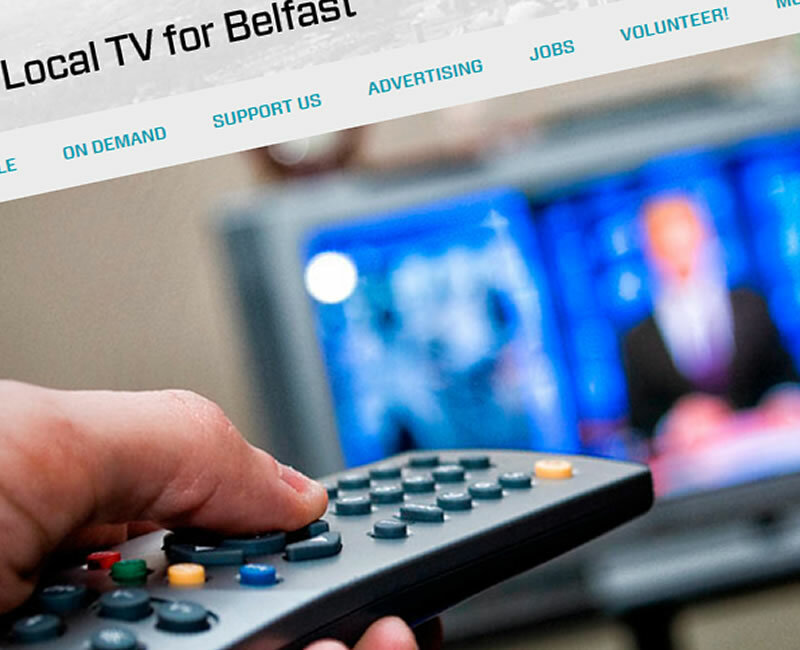 Ulster Television or UTV is Northern Ireland's ITV or Channel 3. The station which first aired in 1959 was sold in 2016 to ITV, who claim that 'UTV is by far the most watched channel in Northern Ireland'. 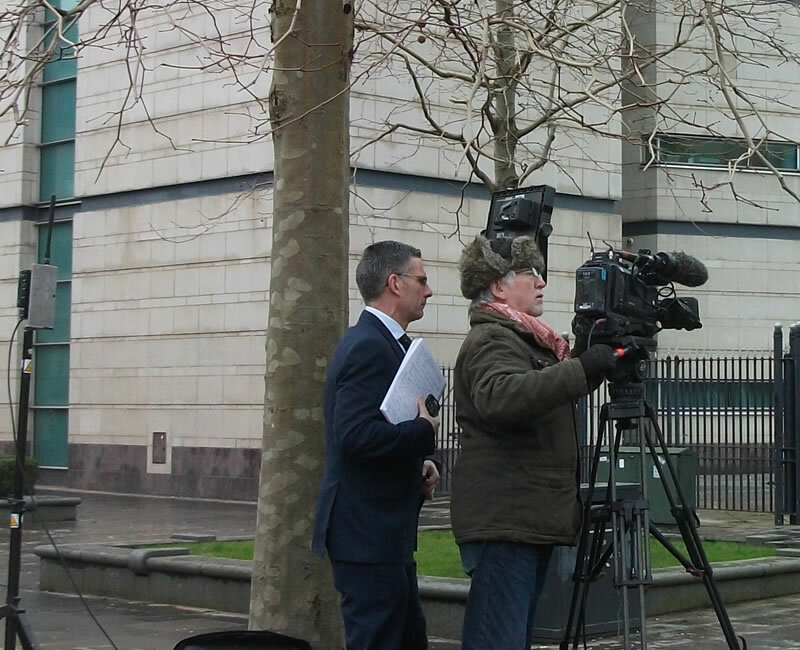 UTV remains headquartered in Belfast but has lost a little bit of the glass after its decision to remove local host Julian Fitzsimmons from appearing on air. 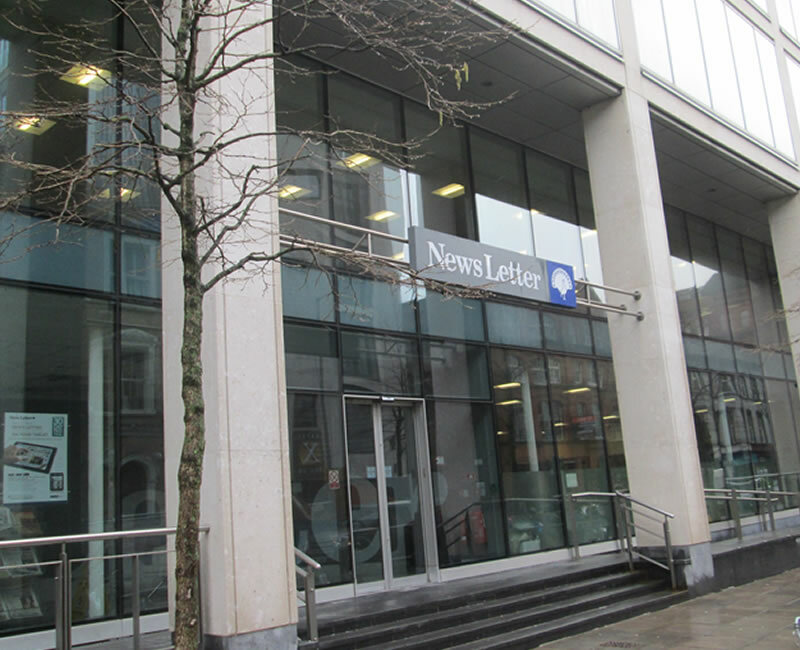 The News Letter also known locally as the Belfast Newsletter is another main daily newspaper covering Northern Ireland. First published in 1937 the New Letter is acclaimed as 'the oldest English language general daily newspaper still in publication'. NVTV is a public service community television station. In October 2012 it was granted a 12 year local TV licence by Ofcom to broadcast on digital terrestrial television. 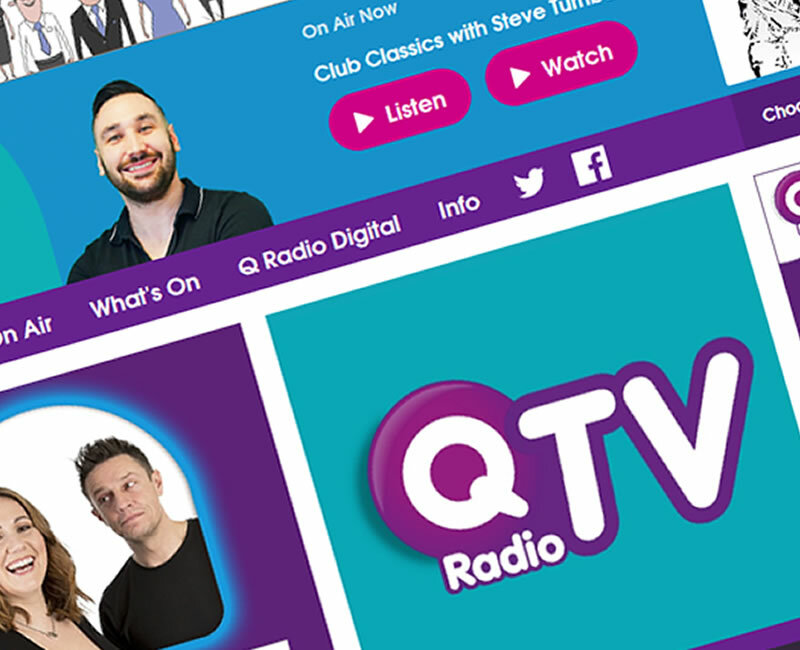 NVTV now broadcasts an array of local content on Freeview and Virgin Media platforms.